Rotary International President-elect Ian H.S. 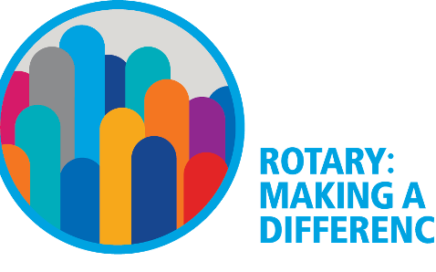 Riseley announced on Monday that protecting the environment and curbing climate change are essential to Rotary’s goal of sustainable service. 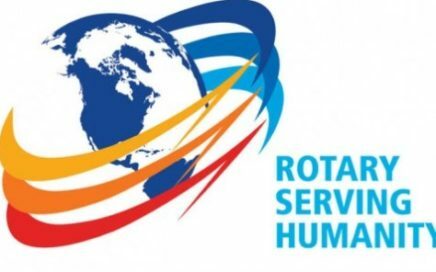 Rotary International’s President-elect John F. Germ unveiled the 2016-17 presidential theme, Rotary Serving Humanity, to incoming district governors on 18 January at the International Assembly in San Diego, California, USA. 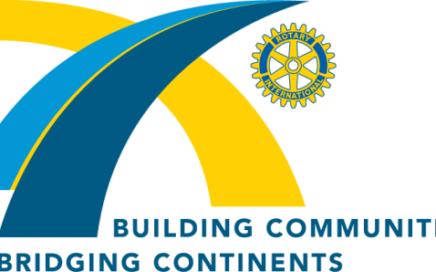 During the International Assembly, Rotary International’s President-elect, K.R. 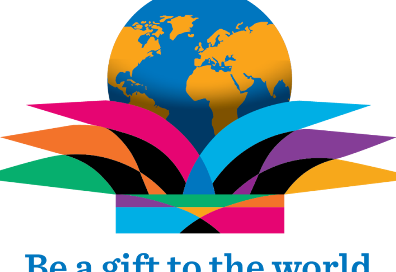 “Ravi” Ravindran, announced his presidential theme for 2015-2016: Be a Gift to the World. Rotary International President-elect Gary C.K. 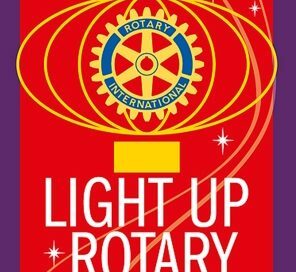 Huang chose Light Up Rotary as his theme for 2014-15. 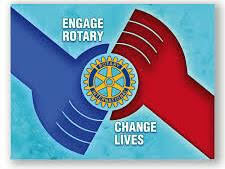 Rotary International President-elect Ron Burton will ask Rotarians to Engage Rotary, Change Lives in 2013-14. 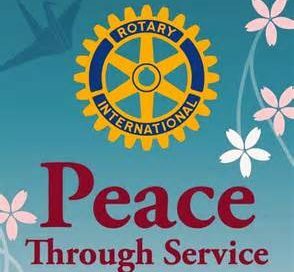 At the 2012 International Assembly, Rotary International President-elect Sakuji Tanaka asked Rotarians to build Peace Through Service in 2012-13. 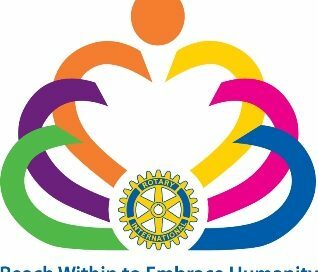 Rotary International President-elect Kalyan Banerjee encouraged Rotarians to Reach Within to Embrace Humanity during the 2011-12 Rotary year. 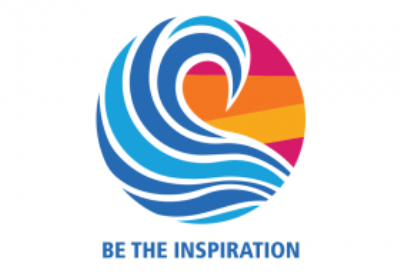 The Rotary International theme for 2010-11 was unveiled today at the 2010 International Assembly in San Diego.